The IAP are collating authors and peer reviewers for UNESCO. The UNESCO Science Report provides a regular snapshot of the status of science in many countries and regions around the world. The previous report was published in 2015 and the next report, covering the period from 2015 to the present, will be published in 2020. Authors and peer reviewers are currently being sought for the various chapters. Such people should have a good overview of their national science systems. 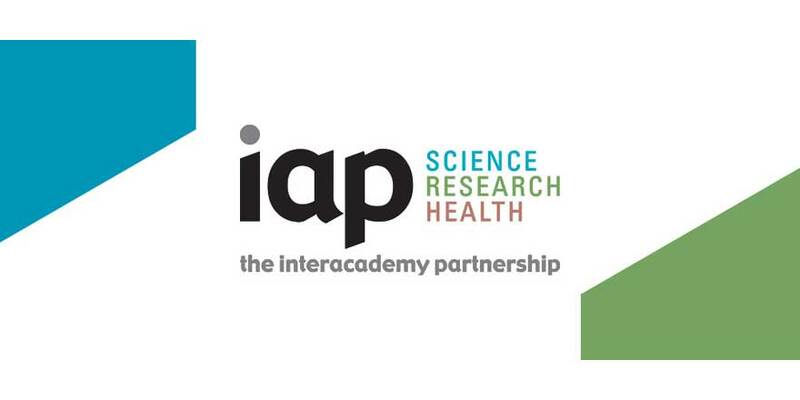 The InterAcademy Partnership (IAP) are inviting members to recommend experts with a pertinent profile from as many countries as possible to author country profiles and chapters for the report or ensure peer review. The IAP will then collate the nominations for UNESCO. After the IAP has collated the nominations UNESCO will make the final selection of authors, establish the related contracts and supply authors with relevant indicators: socio-economic data, data on research expenditure and researchers, on trends in higher education enrollment and graduation, scientific publications, patents and high-tech trade. The content for the report will be prepared in 2019 and 2020, with contributions being staggered over this period. Authors will be remunerated. To express an interest, please contact Craig Skerritt (c.skerritt@ria.ie), Policy and International Programmes Manager, Royal Irish Academy, by Thursday 7 February 2019.